To get the desired results in bodybuilding, you need to be highly disciplined as it brings about consistency in your weight training program. As a disciplined bodybuilder, you will able to follow your diet, take proper supplement intake and timely workout in the gym. 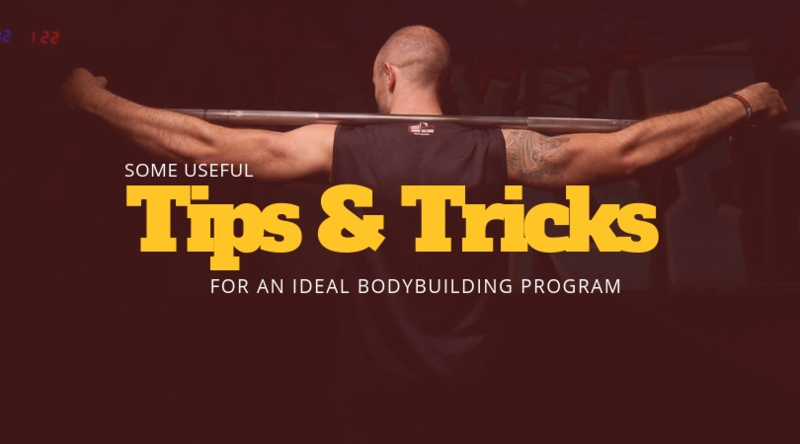 Here you will get to know about certain things that will help you to achieve your bodybuilding goals easily. As a bodybuilder, it is your duty to see that your body gets the right amount of nutrients to remain healthy and build your muscle mass. Almost everyone knows that nutrient is essential for bodybuilders. But, multivitamins are also equally important as proteins but they are also underestimated supplements that are consumed by bodybuilders. Multivitamin supplements provide you with all the vitamins and minerals that you need for building your body. You will also be able to gain from supplements which consist of creatine and compounds that boost nitric oxide in your body. Nitric oxide dilates blood vessels more and increases the oxygen levels and other nutrients to pass via the various cells of your body. Having supplements containing testosterone is crucial in any bodybuilding process. Testosterone levels would always be of high importance. When your testosterone levels are high, it helps you pack on muscle mass and burn calories simultaneously. Almost every bodybuilder has certain areas in the body that do not develop as rapidly as the other parts. To solve this issue, you need to invest your more time and do extra training on the portions to make it perfect like the other parts of your body. Arnold Presses are well-known exercise to isolate the delts. You must do close grip bench presses if your chest area is developing slowly in comparison to other portions of your body. Seated overhead dumbbell extension is appropriate for you to develop your triceps. Try dragging curls to isolate the bicep muscles, mainly the outer biceps. You can do all these exercises by using free weights. You need to use lighter weights to make sure that your form is accurate prior to going on to heavier weights. It is crucial for anyone for anyone to follow an ideal bodybuilding program to be healthy from every aspect. By following the above-mentioned tips and tricks precisely, you can achieve the physique you seek for in a short span of time. 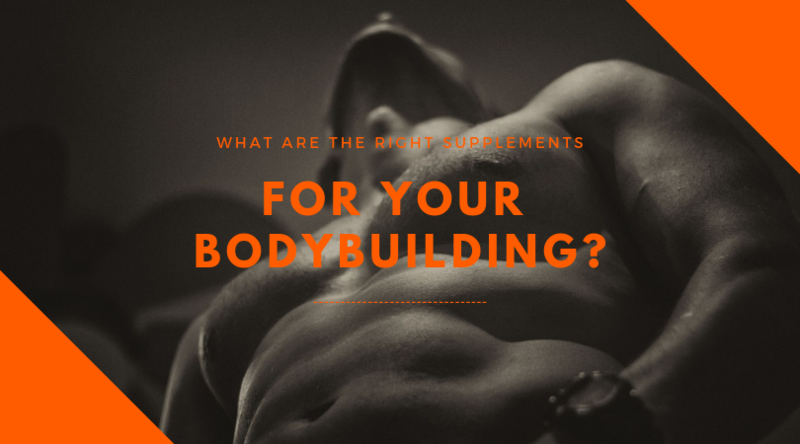 What Are the Right Supplements for Your Bodybuilding? 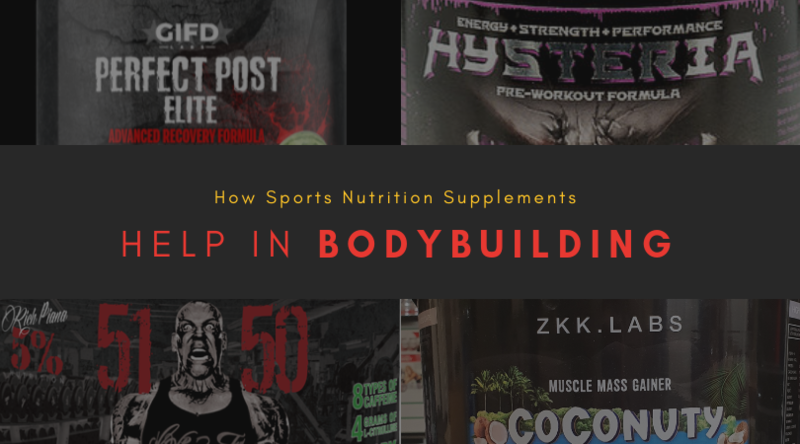 How Sports Nutrition Supplements Help in Bodybuilding? 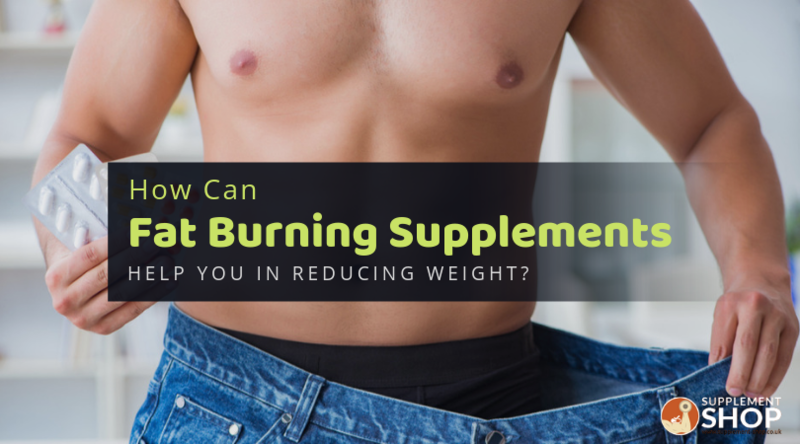 How Can Fat Burning Supplements Help You In Reducing Weight? looking for thoughts on this matter last Monday.